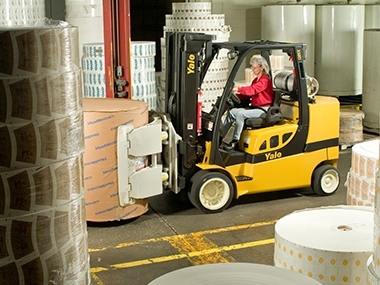 The paper industry is a significant player in the manufacturing sector in India. This industry is extremely fragmented with several small players, nearly 80% players falling into the small to medium segment. 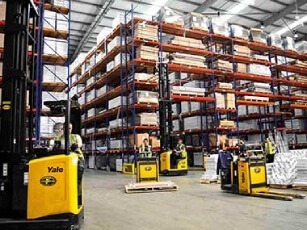 As they constitute a large part of the industry, the smaller units have an immediate need to address low productivity, low efficiency, and capacity underutilisation. 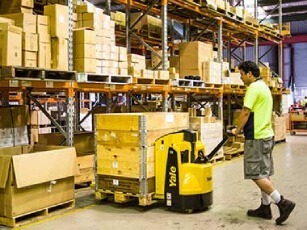 With the advent of international competition, mostly with high quality and low scale of operations, all players need to get up to speed with their production costs to stay competitive. 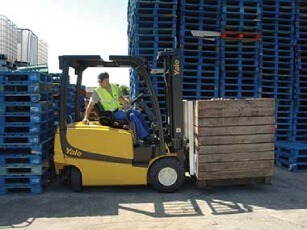 With material handling requirements like sorting, storing, scheduling from multiple SKU’s, the paper industry needs a reliable and dependable material handling partner to increase efficiencies and lower production costs. 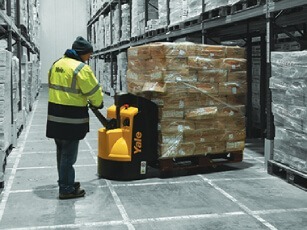 Yale has experience and expertise in partnering with you to understand and address your industry specific requirements. 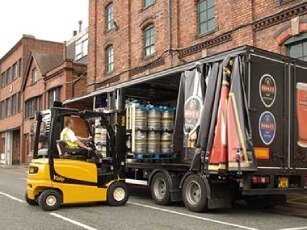 The higher speed travels and manoeuvrability reduce cycle time increasing productivity. 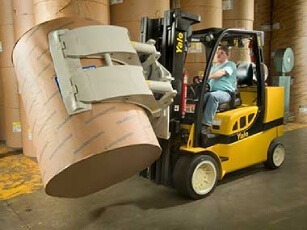 Paper rolls require specialised attachments like the paper roll clamps, which can prevent damage to the heavy, valuable and difficult to handle paper rolls. 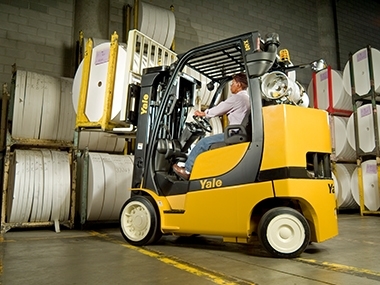 Yale trucks and forklifts are compatible to these attachments specifically designed for various widths, diameters, weights and rotational requirements. 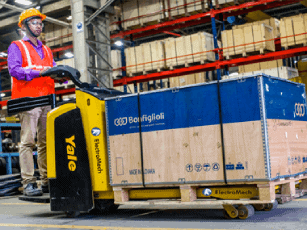 These can allow you to move paper products from your manufacturing line to the warehouse, and ultimately to the customer, minimising downtime and damage.